Girl group Uni.T, born from KBS2's rebooting project 'The Unit', sat down for an interview in light of their upcoming re-debut. Another idol survival program, which aired around the same time as 'The Unit' was JTBC's 'MIXNINE'. However, while both the male and female groups of 'The Unit' are well on their way with their re-debut plans now, the debut of the final 'MIXNINE' winners was officially cancelled. 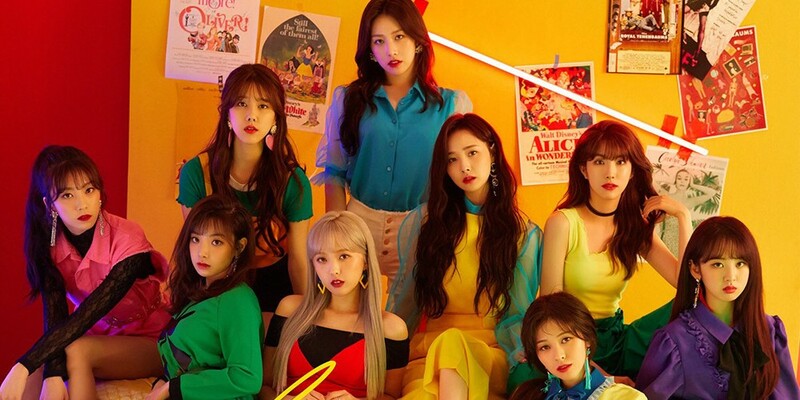 Several Uni.T members gave their thoughts on the cancellation of the 'MIXNINE' group. Lee Soo Ji first said, "There were members [from my groups] who went on 'MIXNINE', such as Sori unnie from Real Girls Project. I was sad that the female team didn't become the debut team, but they were actually more positive. They said, 'We will have another chance,' and so I just decided to cheer them on regardless of the results." Euijin added, "It was a competition program if you put it that way, so I watched it with interest. I was incredibly disappointed and saddened when I heard that their debut was cancelled. Like Soo Ji said, please think of it as another step before a new chance." Finally, Jiwon shared, "First, of course I regret to hear the news. We also were not able to garner immense success as a different program. Still, we are thankful to our management for allowing us to promote. If you continue to work hard and build your skill yourself, if you do not despair but work hard, then you will get a chance."